The Moon is in Pisces until 3:07 AM. The Moon is void until 3:07 AM (since yesterday at 3:54 PM). The Moon is in Aries from 3:07 AM forward (until Wednesday, June 29th, at 6:03 AM). The Moon is waning and in its Waning Gibbous phase until 2:18 PM, after which the Moon is in its Last Quarter phase. A Last Quarter Moon occurs today at 2:18 PM. 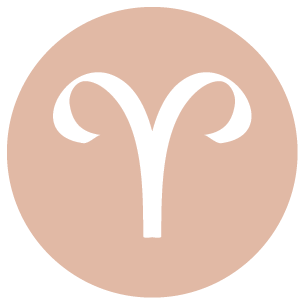 This can be a good day for strengthening a relationship through the sharing of sentimental feelings and memories, dear Aries, or simply through lending an ear and the giving of your time. While good conversation is important today, it’s what you’re communicating through subtle gestures, eye talk, and body language that seem to count most right now. Chiron turns retrograde today as it does each year, and this shift can stimulate self-doubt and insecurity. However, while self-improvement efforts may stall a little on the surface of things, you can quite effectively attract information and help your way going forward. Dreams and seeming coincidences occurring today and this week can be especially important clues as to what inner work needs special attention. Your outer schedule may not be very straightforward at the moment, but will be clearer once you’ve made some inner adjustments. You may be tempted to shut down a little on an emotional level, as you have been attracting a lot of people who seem to need your help, and it’s time that you did some helping of yourself! 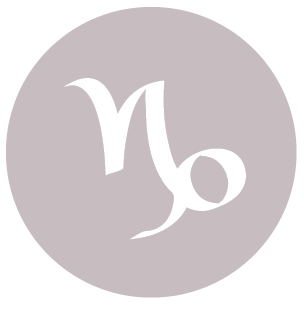 There can be good psychic rapport with people in your life today, dear Taurus, even if you’re not getting all the words right. You’re likely to pick up new information or sense previously unknown feelings. It’s also a good day for working towards a material or work goal with a little extra imagination and panache. You may be sharing a personal matter with someone, and this takes a big weight off your shoulders. Confusing elements in your social life, in group settings, or with friends can be pronounced these days, however, with Chiron coming to a station and turning retrograde today. Alternatively, existing problems might assume more importance in your mind and can act as a trigger for more self-examination. If you’ve been trying too hard to please others recently, then you’re more likely to feel it now. Now is the time to examine why it is you feel the need to overcompensate. Doing more for others doesn’t repair relationships, and may in fact take you further away from the heart of the problem. Today’s energy is wonderful for appreciating the finer things in life, dear Gemini. Intuition is strong for creative and visionary business ideas. Your ability to lead, innovate, and make executive decisions can be loaded with Chiron transiting your solar tenth house for the past few years. Doubts or insecurity about any of these things, or your current life path, could be magnified today with Chiron turning retrograde, as it does each year. If you’ve been overcompensating, you’re more likely to see it now and take a step back. There could be some misunderstandings on the level of reputation or career, but this is temporary as you adjust to Chiron’s shift in direction. 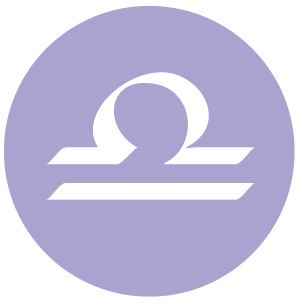 During the retrograde cycle that lasts until November, try to get in touch with some of the reasons you may be attracting difficulties or overcompensating. This is a good time to work with various healing techniques and for better understanding your ambitions and life path goals. 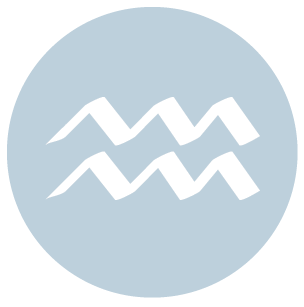 Venus in your sign forms a harmonious aspect with Neptune today, dear Cancer, bringing out the dreamer and idealist in you. While hopeful about the future, you are not letting your dreams interfere with enjoyment of the present, and this is an ideal state of mind. Chiron, currently transiting your solar ninth house, turns retrograde today. Its yearly retrograde cycle is a strong time for examining beliefs and goals. There can be some discontent with, and indecision revolving around, higher education, learning, belief systems, and faith in a higher system and bigger purpose. The ninth house represents our spirit, what we strive towards, and we believe in, and with Chiron in Pisces here, these things can be difficult to see clearly and connect with deeply, as much as you’d like to. Ultimately, possibly after some struggle, you will get in touch with what you truly believe, aspire to, and have faith in, in your heart. This struggle is more internalized now as you examine what is within that feels damaged and needs healing. This is a good time for coming to a better understanding of past events, dear Leo. Sharing personal matters can be a release right now, and others tend to be more accepting than usual. With Chiron transiting your solar eighth house for the past few years (and more years to come), you have a stronger ability to bring out the best in others. However, at times you may feel that you’re taking on the emotional burden and weight of others’ problems a little too often, or you are helping people so much that it’s at the expense of your own happiness. 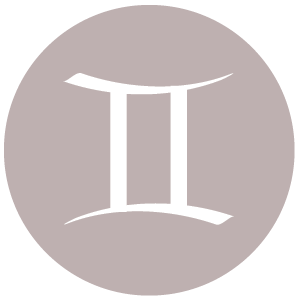 Now that Chiron is turning retrograde, as it does each year for several months, circumstances may be such that you pull back into yourself and work on your own issues. It may be time to examine what you are giving up of yourself in the process of helping others to the point of excess. Today, attachments can be confusing and mixed signals can be part of the picture, but the process becomes easier as you adjust to this new energy in your life. There is peaceful energy with you today, dear Virgo, and a stronger level of acceptance in your relationships. Even so, there can some spiritual yearning and a sense that you can’t express what’s in your heart. There is a need to nourish both the inner and outer life now, and you tend to see people as the means to feed your own “well”. 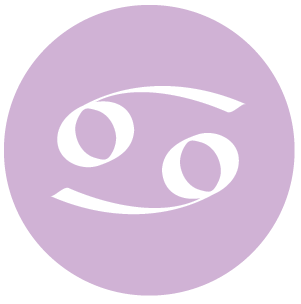 Chiron turns retrograde in your solar seventh house today, and vents or revelations this week can trigger a need for introspection when it comes to your one-to-one relationships or partnerships. Insecurities might be magnified just for now, and confusion in a close relationship or about relationships can be pronounced. If you have been overcompensating by making too many sacrifices for a partner, this might become obvious now. The tendency may have been to sacrifice too much for others, or to feel stuck and emotionally unable to move forward when it comes to close relationships, whether you’re in a partnership or not. Overdoing will not get you any closer to a person. This is a time for getting in touch with the fears and the damage so that you can get on the road to healing. 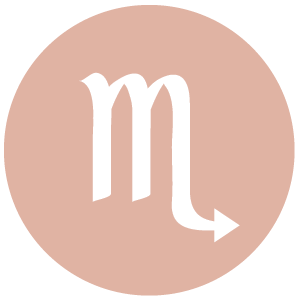 Once adjusted to the shift in direction, this retrograde cycle is a powerful one for learning about your relationship needs. Your ruler, Venus, is in your career sector harmonizing with Neptune today, dear Libra, and you are framed especially well in professional settings. You may be giving generously of yourself or your services. People are receiving you well, and possibly speaking highly of you as well. There is a more accepting air around you that is uplifting. Take note of ideas that come to you now for future projects, but save them for future use. Chiron turns retrograde for several months, as it does each year. If you’ve been overcompensating in the areas of health or work due to insecurities or fears, this is a time for looking at this more closely. Try to examine what it is about your daily routines and your approach to them that leaves you with a feeling that you haven’t done enough, or that you haven’t been effective enough. You might also have been very busy serving and helping others, and now events and revelations are such that you recognize the need to turn your helping and healing efforts on your own needs. 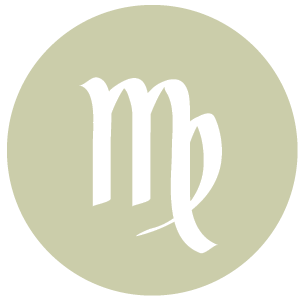 Today is potentially strong for connecting with a partner or significant person in your life, dear Scorpio, in uplifting ways. People seem to be a little more gracious, compassionate, romantic, and warm. Your own powers of attraction are increased – without even trying, you are selling yourself to the world now. Chiron begins its yearly retrograde cycle today. While you may have been going overboard pleasing others in the areas of romance, children, and creativity, there can be events that stimulate awareness of a need to re-examine this behavior. In the coming months, you may be learning about what’s at the root of the fears or insecurities that drive inclinations to overcompensate. This is a time for inner healing and more attention to your own needs for nurturing and care. 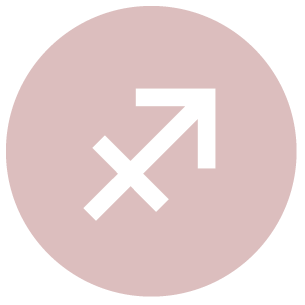 You more easily accept and enjoy your deeper feelings these days with Venus in your solar eighth house, dear Sagittarius, and today, the pipeline is especially open for self-understanding. With a more relaxed and creative approach to your life, opportunities to grow and improve can open up. Chiron begins its yearly, several-month retrograde today. You can experience a need to turn some of the nurturing and care you’ve been directing towards others, and particularly family, inward, towards your own nurturing. During this cycle that lasts until November, you can more readily identify the roots of your insecurities. You might pick up some skills in the process for setting boundaries and for understanding that overcompensation does not help you become any closer to loved ones. In fact, it may eventually pull you away further. 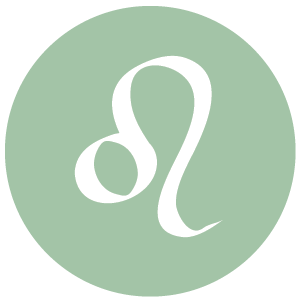 This should be a good day for smoothing over close relationships, dear Capricorn. The more subtle, nonverbal communications and gestures count most right now. There can be excellent psychic rapport. Chiron spends several months of a year retrograde, and this cycle begins today. Recent insecurities about your self-expression, learning, or intelligence can be magnified now with the shift occurring. If you feel others aren’t getting what you’re saying, know that this is temporary and can set you on an inner journey towards understanding your fears, their roots, and how you might find ways to heal. The cycle ahead can be a rewarding one that opens your eyes to inner work that’s needed. The Moon moves into your sector of home and family today, and this can prompt some level of withdrawal and introspection. This can be a day for almost magically finding a good buy, a new health program, or a useful technique, dear Aquarius. It’s a good time for a visionary, intuitive approach to business, money management, and work. You are intuitive when it comes to the practical world, and magnetizing good things to you. Your sensitivity to the needs and feelings of others is strong now, and you tend to want to be of assistance. However, watch that nervous energy doesn’t interfere with happiness today. 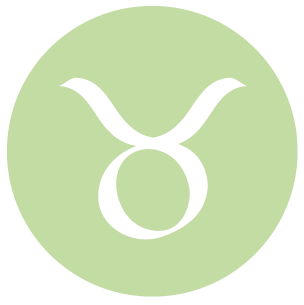 Chiron turns retrograde in your sector of money, values, and security. This makes the coming months strong for gaining a new perspective on your feelings of self-worth and how these feelings affect what you’re attracting into your life, by way of income, but also in terms of the emotional and spiritual benefits that you deserve. Events occurring now can be catalysts for this inner journey, introspection, and self-examination. 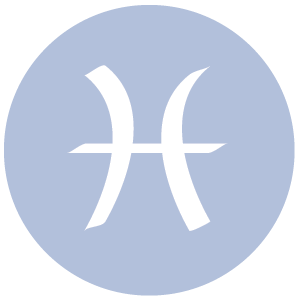 This is a rather good day for charm, creativity, and romance, dear Pisces, although there can be some misunderstandings. 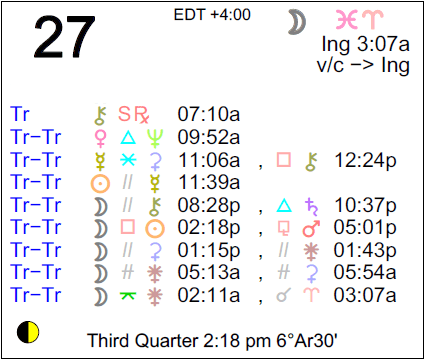 Venus, still in your romance and pleasure sector, forms a wonderful angle with your ruler, Neptune, in your sign. You are a magnet right now. Chiron turns retrograde for several months every year, as it does today. During this cycle, you are a little less inclined to radiate healing energy, as it is now turned inward. This is a period for working on healing yourself. There has been strong demand on your attention in terms of people seeking your help, insight, and good vibes, but you need a little break in order to get into closer touch with your own issues and needs. As this transition happens today, however, you may be feeling somewhat vulnerable, misunderstood, and possibly even less effective just for the time being. You might also give off mixed signals to others until you grow more accustomed to the shift. If Your Birthday is June 27th, If Today is Your Birthday full horoscope here. Memories and dreams are strong right now. It is time to forgive and forget. There can be less confidence in our decisions, temporarily. Words, or lack of, can hurt right now. There is greater sensitivity to what is being said, choice of words, and syntax. We are more sensitive to others’ needs and wants, and more desirous of harmony, love, beauty, and balance. We are generous, compassionate, open, and vulnerable. Spiritual/emotional concerns trump material ones at this time. Feel the need to escape to a romantic island getaway? Follow the urge even if it is limited to a luxurious bath or a trip to a swimming pool. You fear commitment in your personal relationships often resorting to hard work as a way of avoiding intimacy. You need to make adjustments to allow time for your relationships. Cnj 07°Cn24 MIRZAM To have one’s say. Moon 22° Sagittarius 36' 28"